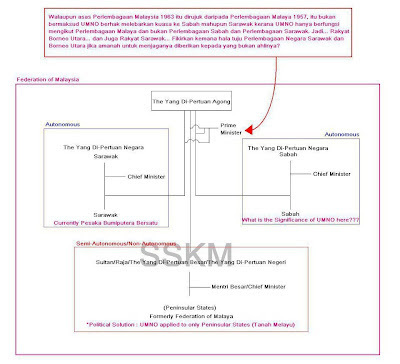 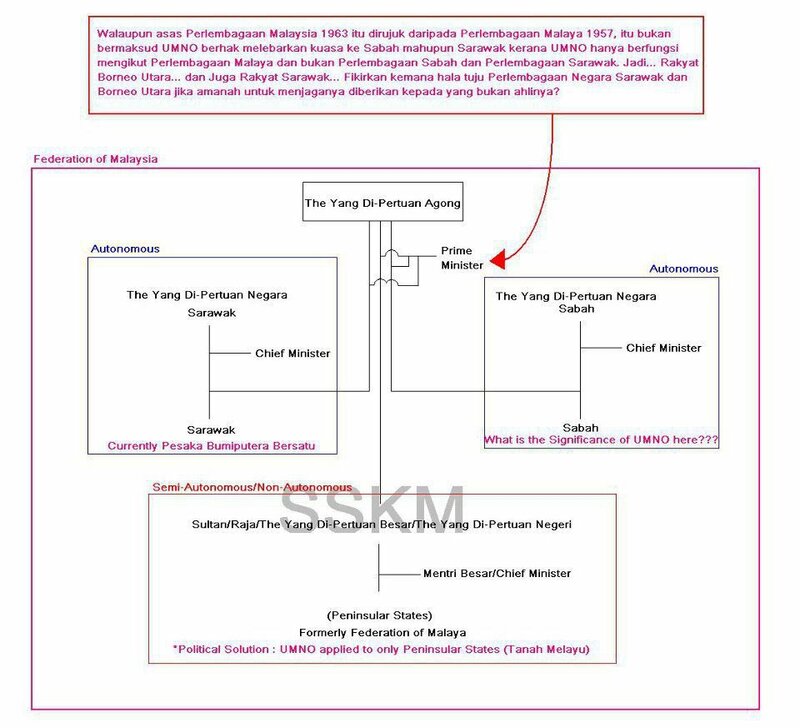 By looking at this diagram presented above, we can see clearly that this is how the current system of Malaysia is functioning right now. 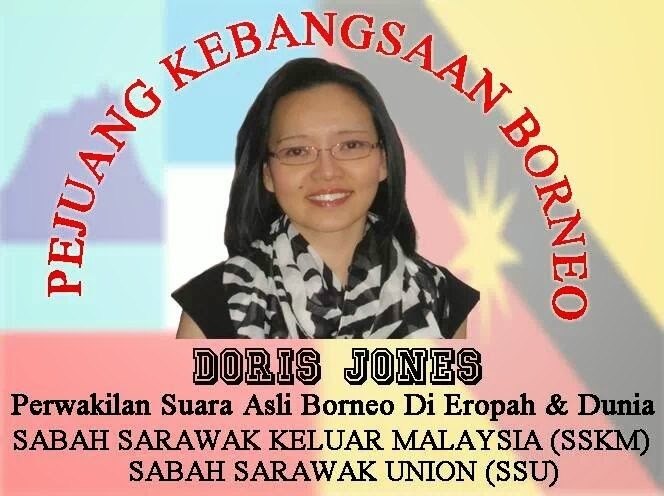 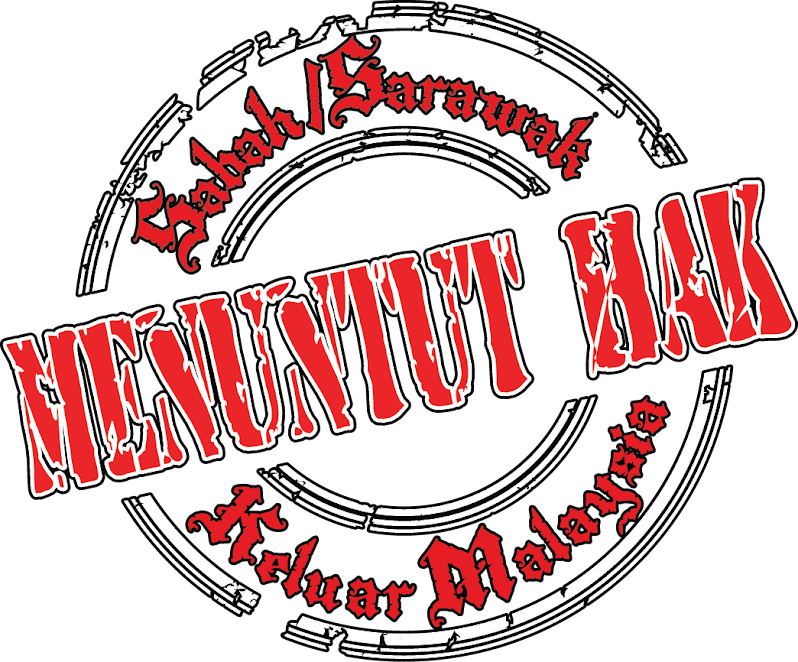 UMNO does not has rights to be in either Sabah nor Sarawak. 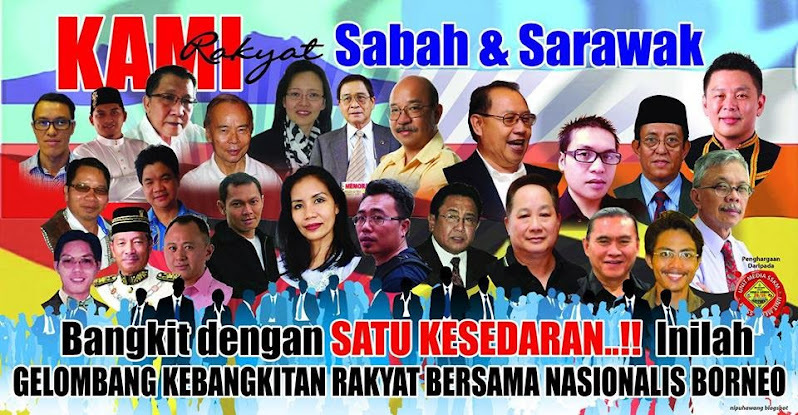 But the question is WHY THEY ARE IN SABAH??? 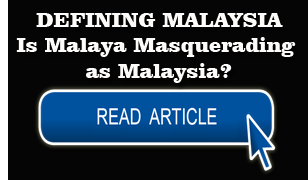 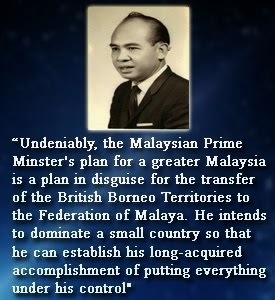 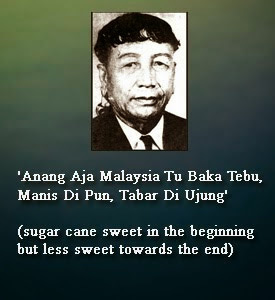 To answer this question, we must understand the basic history of Malaysia Formation. 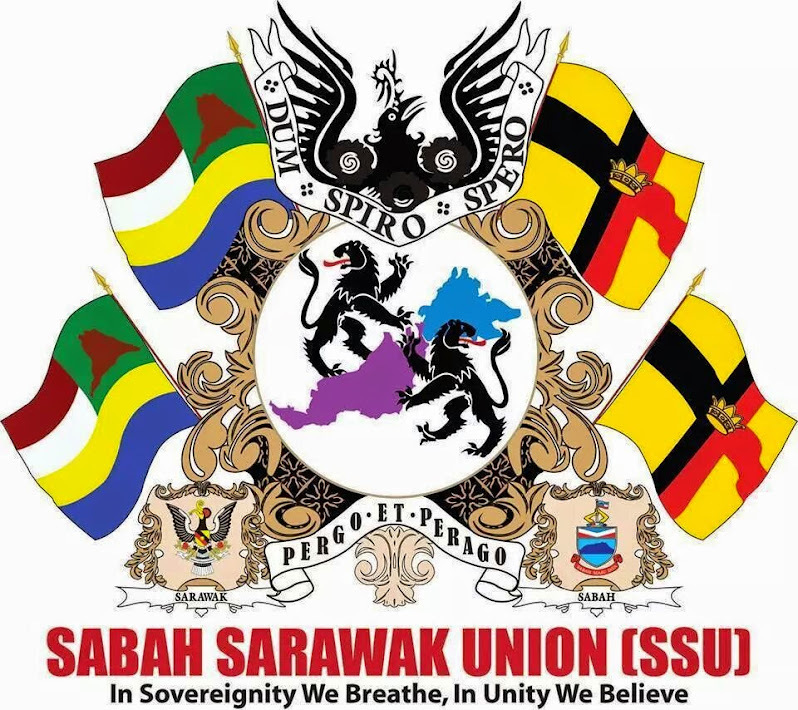 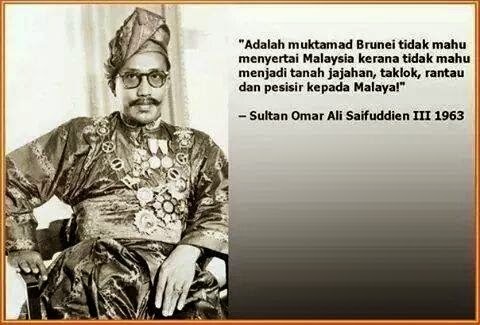 UMNO was established to represent the majority group of Malay people in Malaya and they are suppose not to interfere Sabah and Sarawak's internal affair. 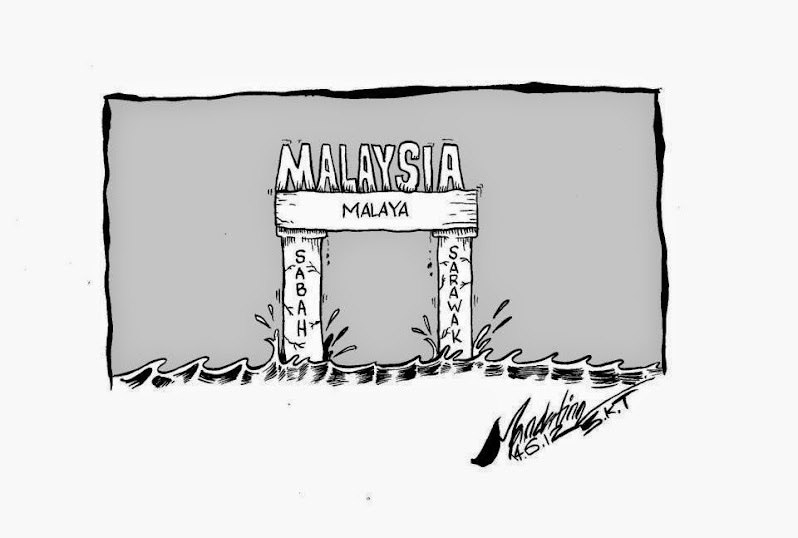 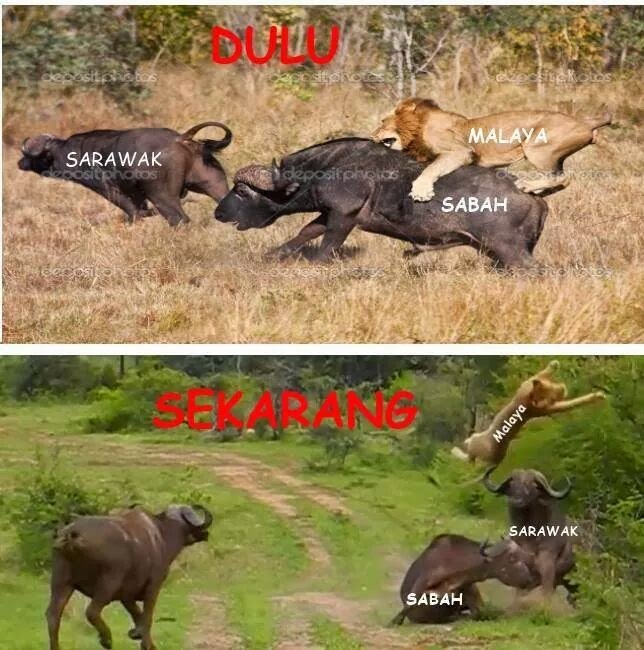 But what happen now, the damaged done by UMNO can be seen clearly in Sabah. 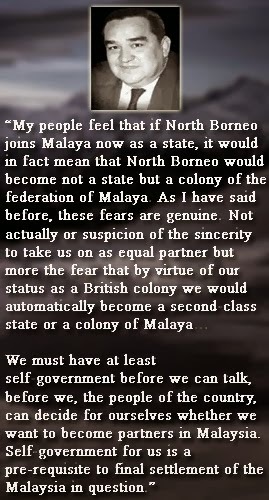 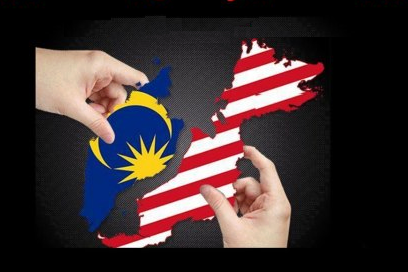 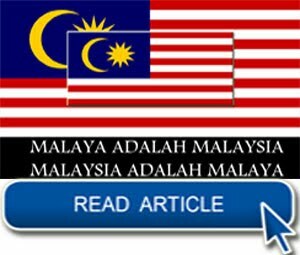 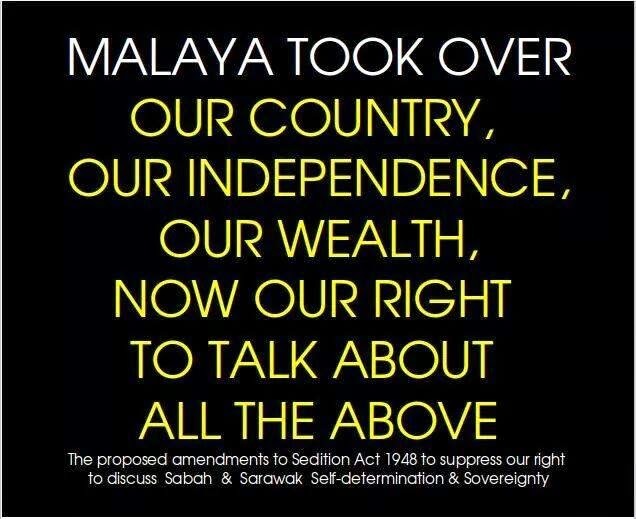 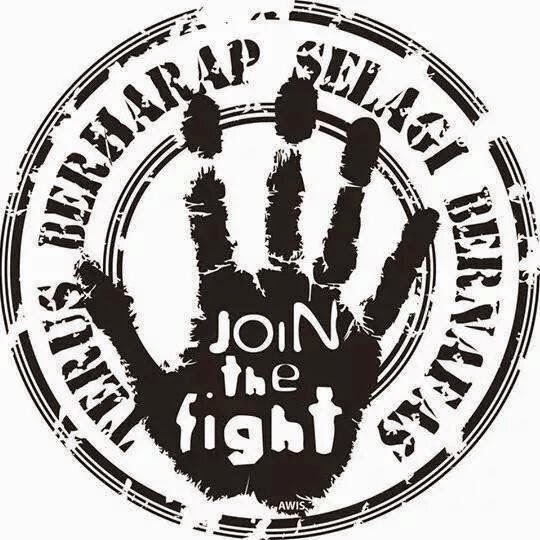 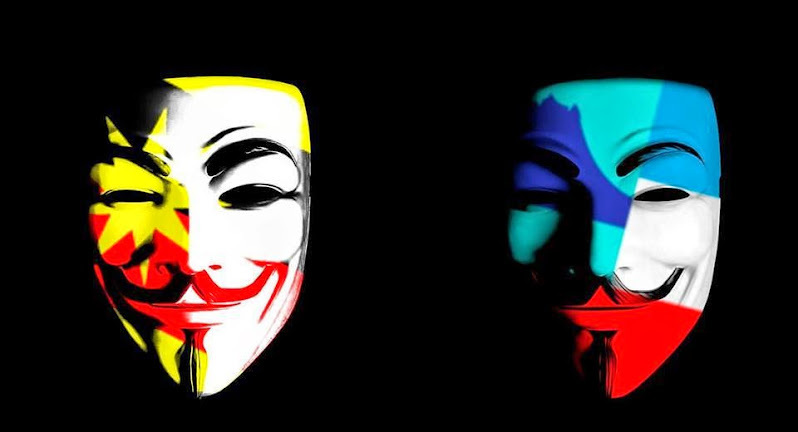 The 18 and 20 points of agreement which is suppose to be adhere by the Malaya has been broken. 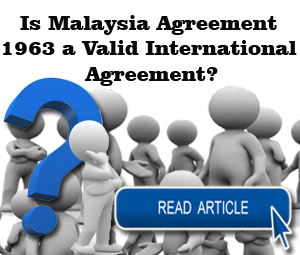 After Singapore was been dismissed from Malaysia Federation in1965, it's confirmed that the Agreement of Malaysia 1963 and the 18 & 20 Points are no longer valid which in the other word... NULLIFIED! 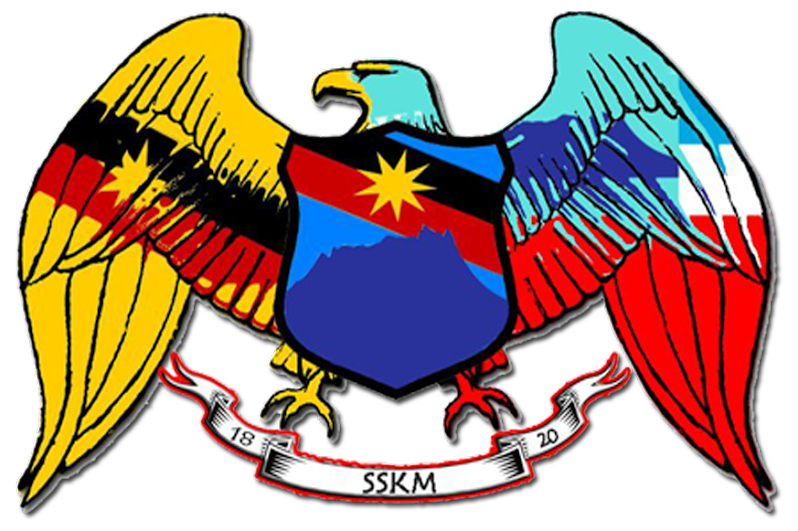 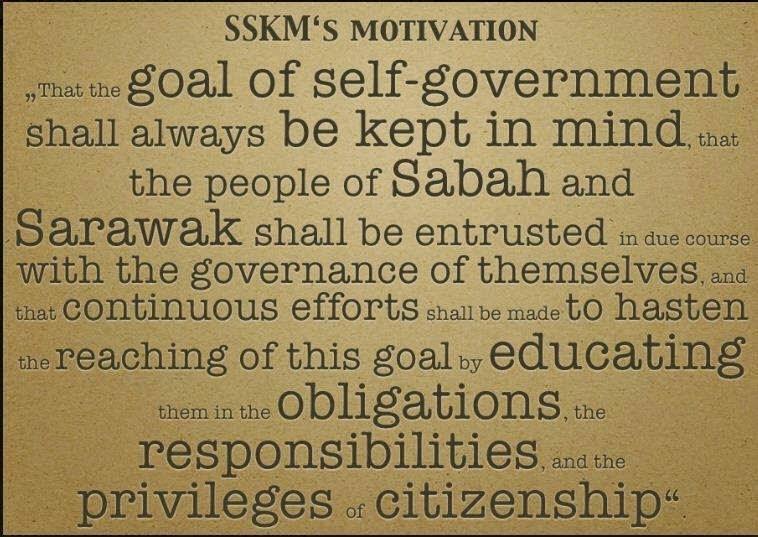 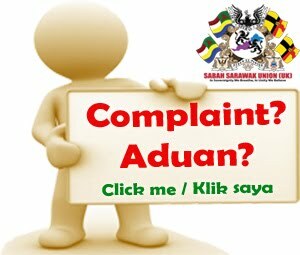 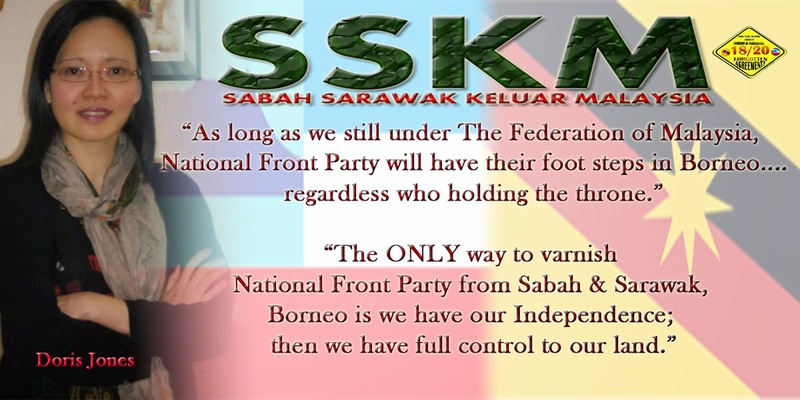 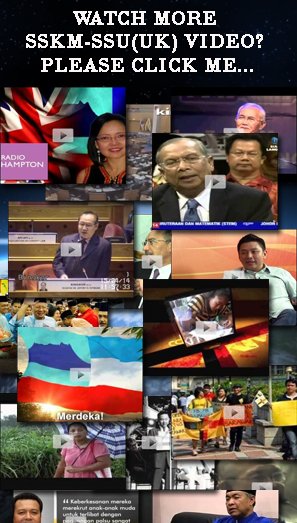 And by these reasons, SSKM was established to educate the people of Sabah and Sarawak about the Hidden Truth that has been hidden for 49 years from the public's knowledge which is purposely done by the Federal Government of Malaysia ruled by UMNO. 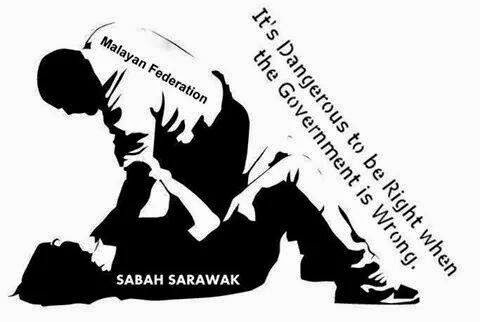 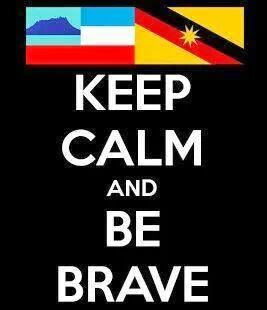 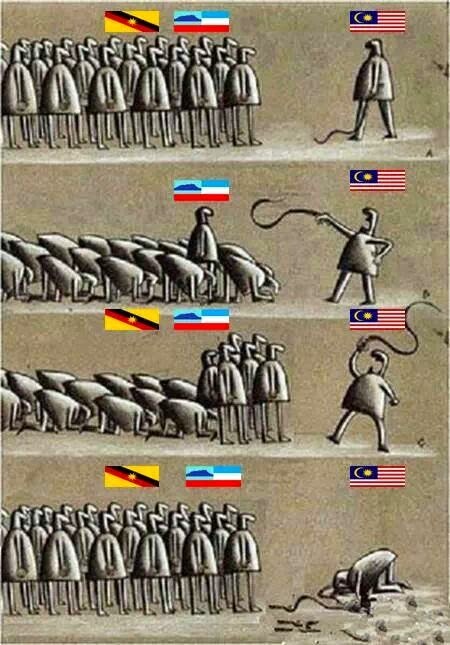 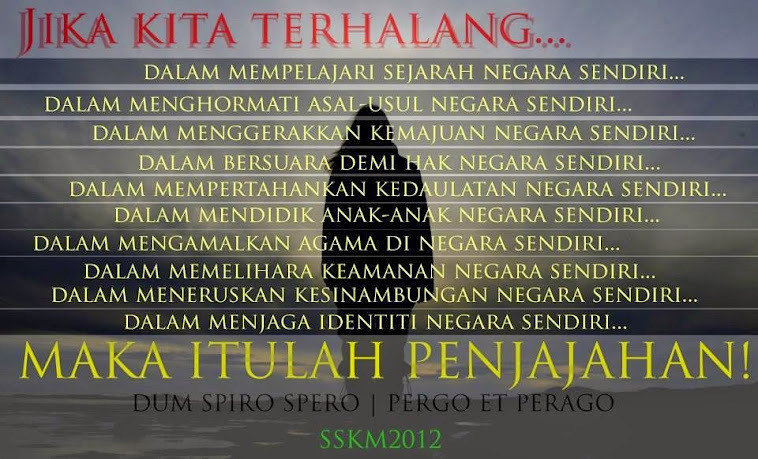 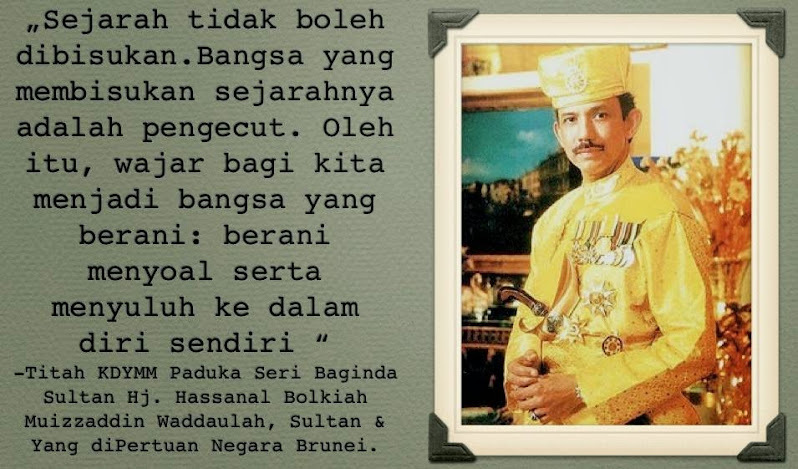 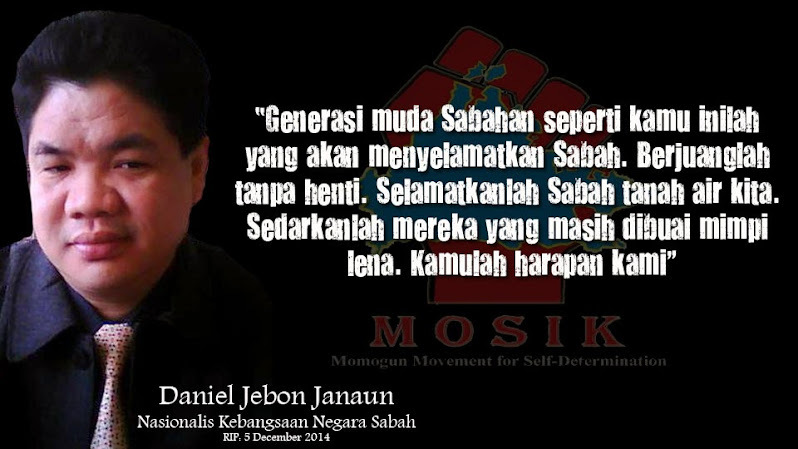 To all people of Sabah, please open your eyes to understand the truth and STOP DENYING! 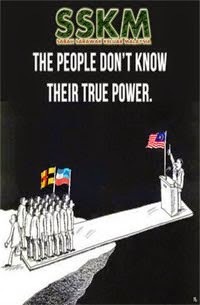 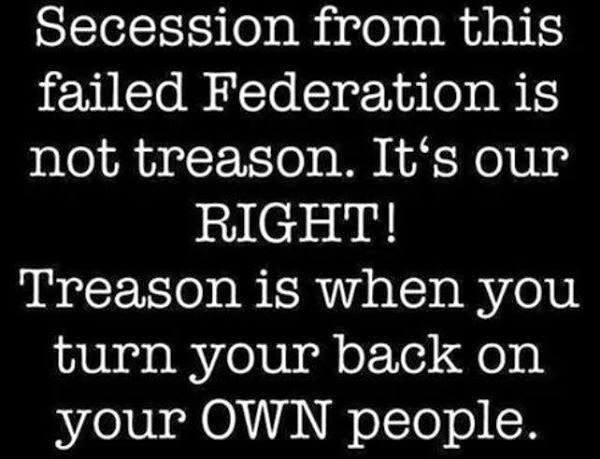 Think about your future generation instead of your personal interest! 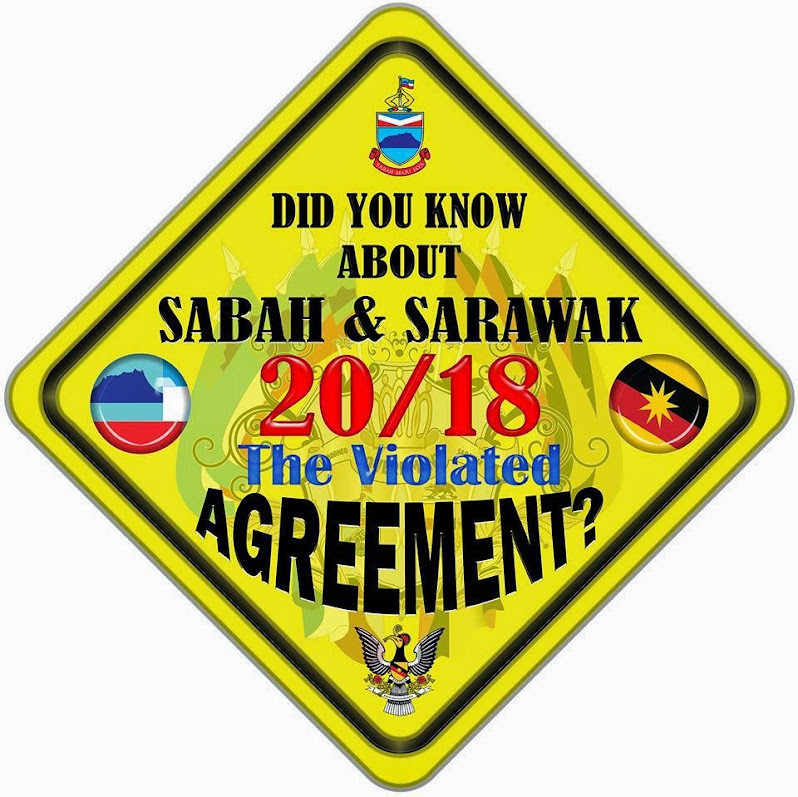 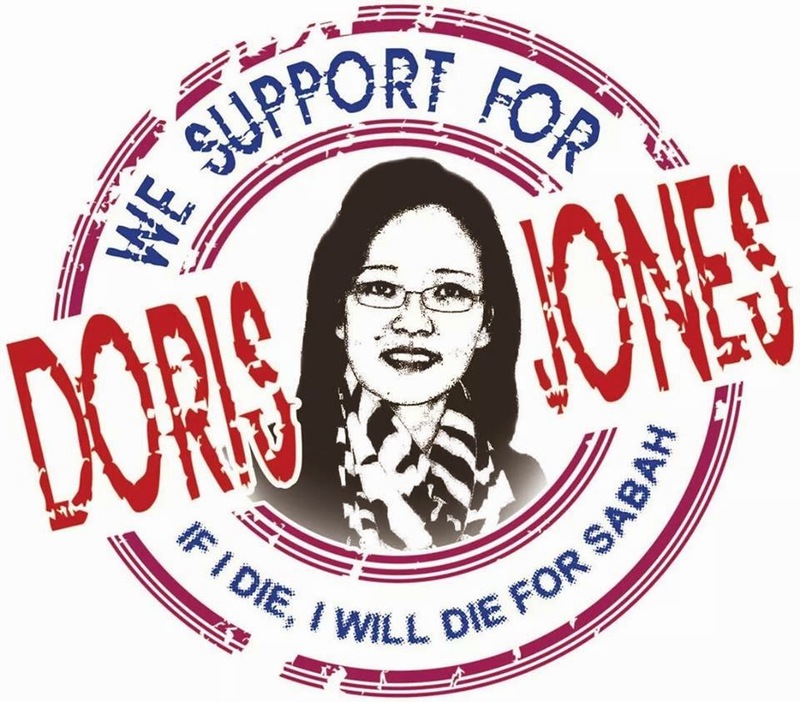 To all people of Sarawak, please NEVER EVER LET UMNO rule in Sarawak for they are no business there. 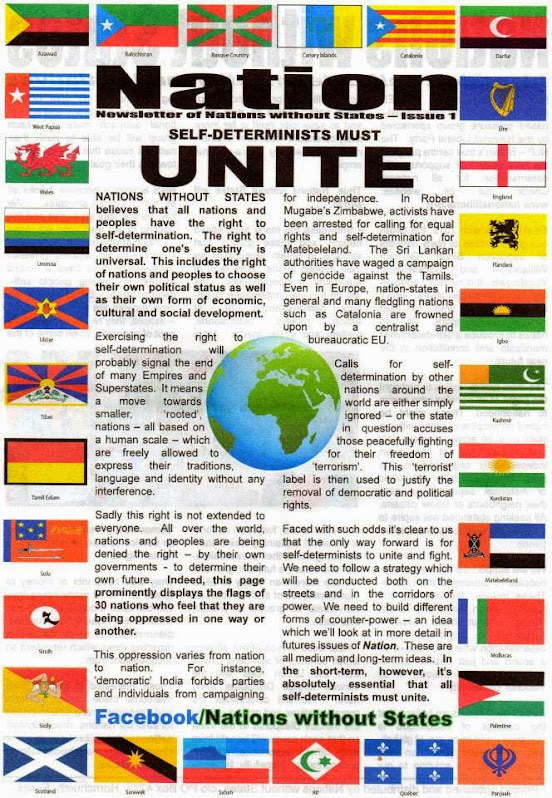 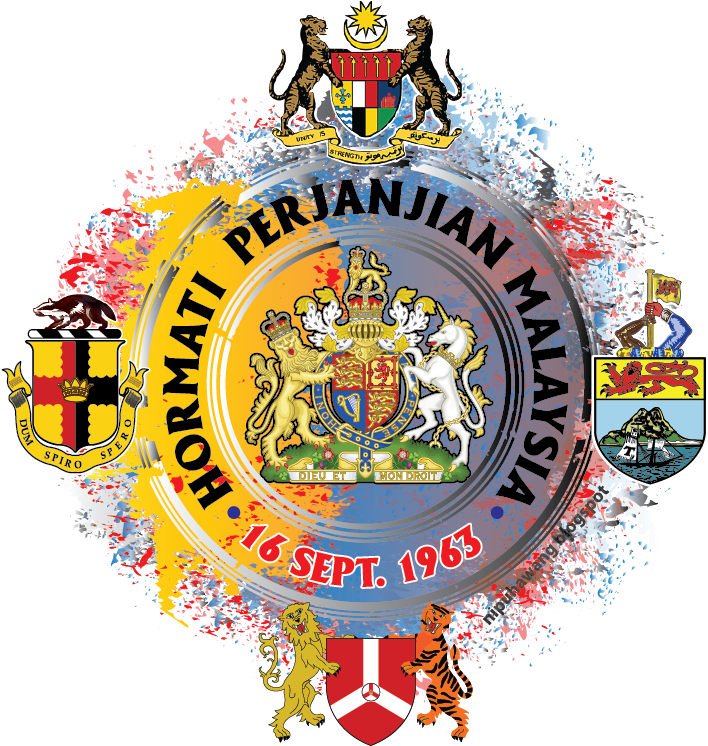 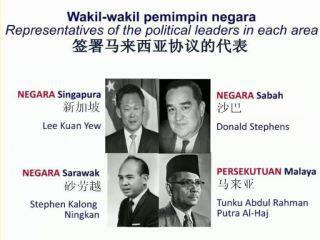 They are not belong to Sabah and Sarawak for they only valid in Malaya!